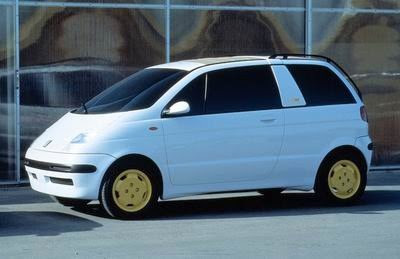 In 1996, at the height of Daewoo Group’s success in automotive production and sales, the car division commissioned an ambitious series of concept cars from design studios around the world, including Australia. Ing. 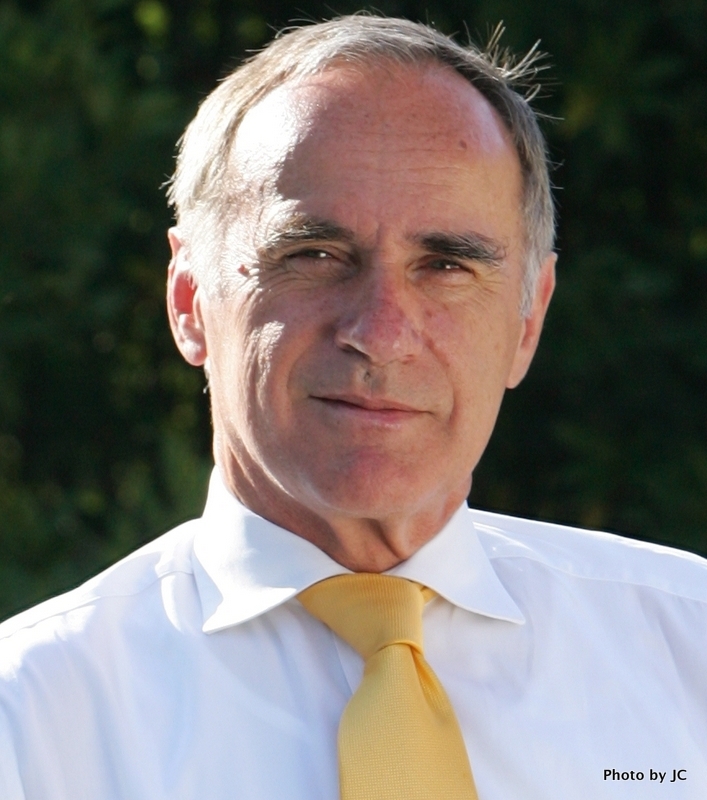 Dr. Ulrich Bez (formerly of BMW and Porsche) was Daewoo Motor’s Director of Development at the time, and he commissioned projects from Ital Design, iDEA, Bertone and Millard Design in Australia. Dr. Bez had previously worked with Garry Millard during Millard’s overseas sojourn at a variety of European car manufacturers' design centres, before Millard returned to Australia in 1989 to set up Millard Design in Melbourne. 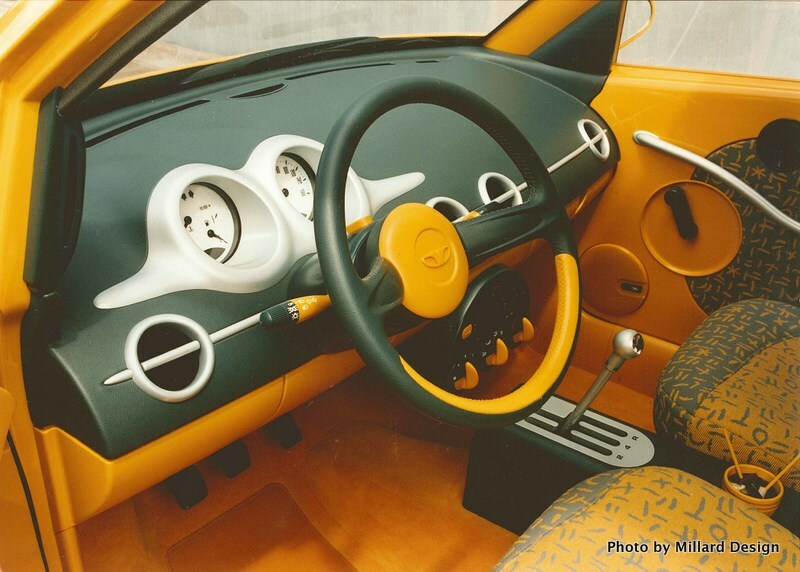 From the get-go the Australian design company immediately attracted a core group of talented designers, and went on to design and produce a number of cars for both local manufacturers and international companies. Looking back to Millard’s European adventures, it’s clear he established himself as a designer at the top level. 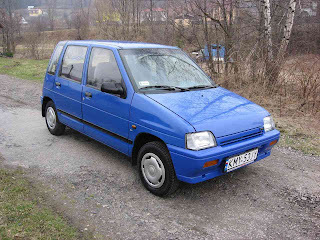 In the mid-1980s Millard had taken over a failed design studio in Munich, known as KBS, and renamed it Automobil Technik und Design (ADT). 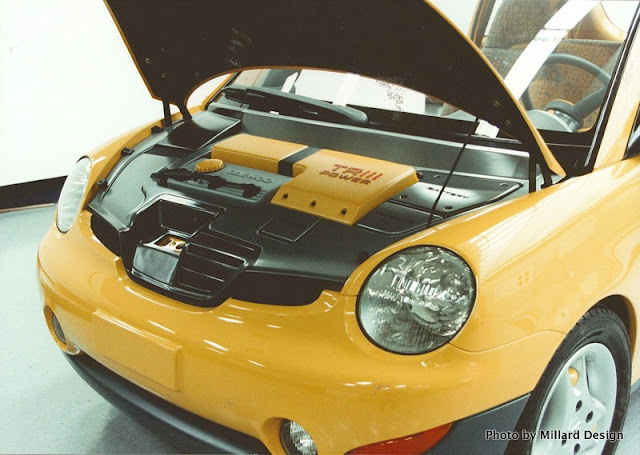 In 1986, Dr. Bez, who was developing the BMW Z1 roadster selected ADT to work on the project. By 1987 ADT had become so successful it was running three facilities in Munich dedicated to BMW projects, and an operation in Githorn, near Wolfsburg, handling project engineering tasks for Volkswagen and Audi. ADT also provided 35 product engineers to Ford Australia to work on the EA26 Falcon. 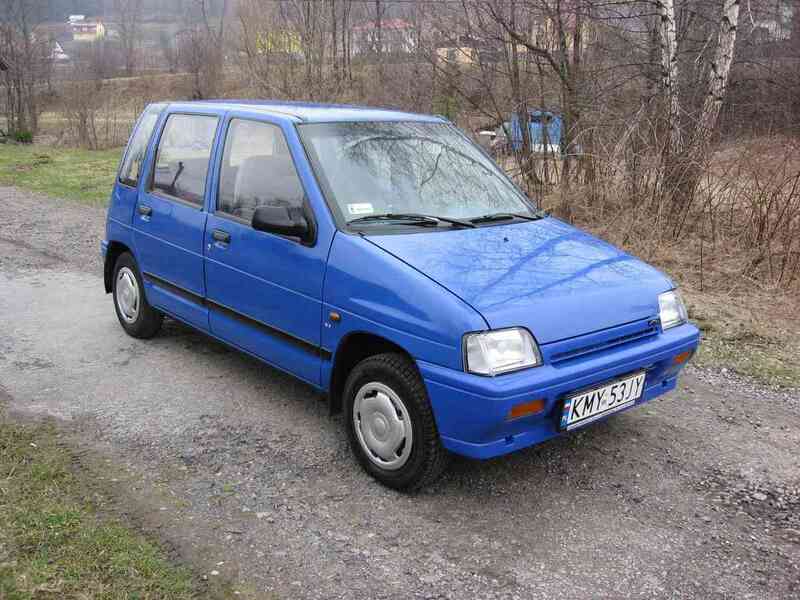 By 1995, Daewoo Motor had decided to replace its minicar, the Daewoo Tico - a three cylinder, 800cc, four door sedan based on Suzuki technology, which was not only popular in Korea, but was also spearheading Daewoo’s fast-growing sales in eastern European countries like Poland and Romania. Ulrich Bez issued Millard Design a concept brief using the original Suzuki platform and powertrain, but carte blanche from the doorsills upwards. 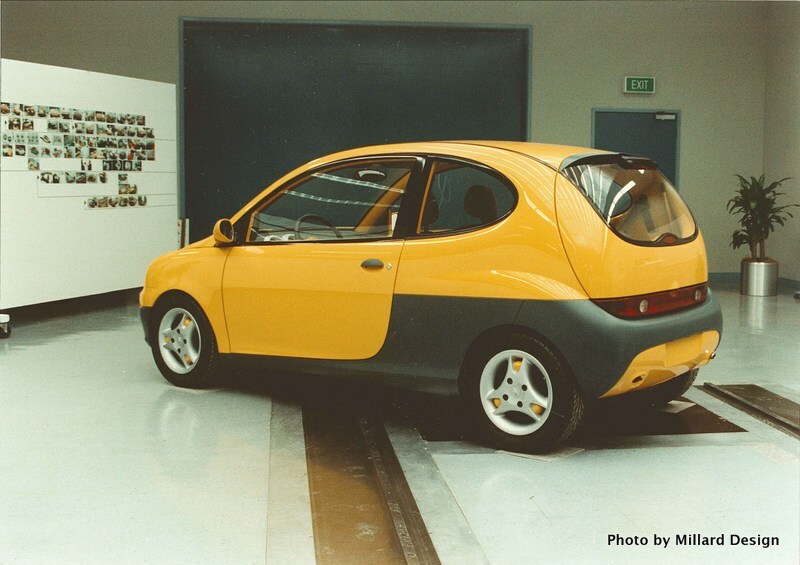 Project Manager at Millard Design was one of Australia’s most talented and experienced designers, Paul Beranger, who was previously with General Motors, and these days heads up Toyota Australia’s local design team. Beranger decided the Millard project would be a ‘runner’, not just a static, fibreglass concept car. 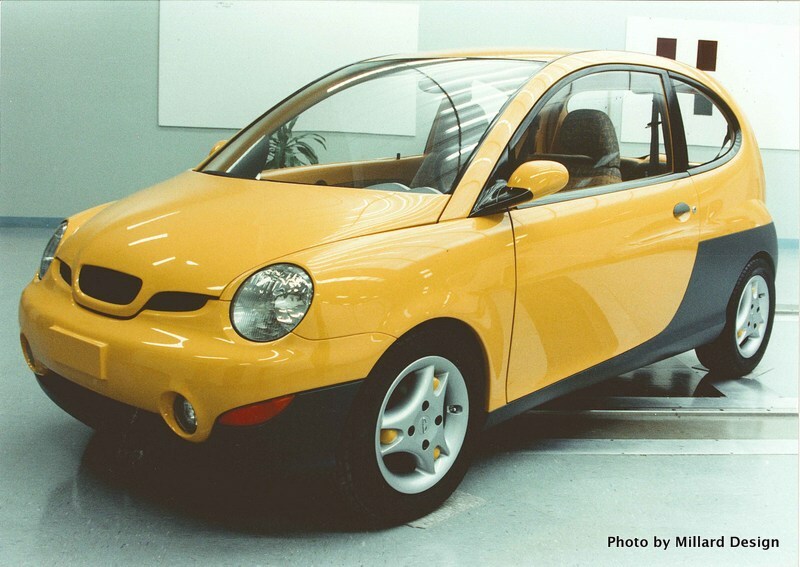 Millard’s team basically took a current Daewoo Tico, and cut it off at the floorpan to use as the design mule. Naturally this firmly established all the design parameters such as dashboard height, A, B and C post positions, wheelbase, front/rear track, length and width. 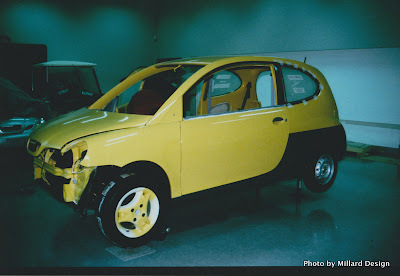 The design team led by Australian Chris Emmerson sketched up the body concept, which I was fortunate to see in September 1996, and through my close friendship with Ulrich Bez, I was able to monitor all the project developments right up to the concept car’s departure from Melbourne to Seoul. The quality of the Millard team's work is obvious in the finished concept car. Beranger’s team finished the project right on budget and ahead of schedule. Sadly, although Daewoo Motor included the Millard-designed Matiz on its stand at the 1996 Seoul Motor Show, the Australian concept never progressed any further. It was ‘mothballed‘ at the Daewoo Design Forum. 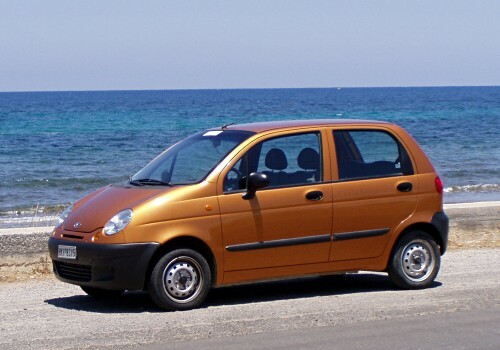 Daewoo Motor chose another design to carry the Matiz name, inspired by a Giugiaro concept called Lucciola, which had been originally presented to Fiat. When Fiat declined to use the design, it was recycled into a presentation to Daewoo Motor, and used as the basis for the Matiz small car. This model sold hundreds of thousands around the world and was made in eastern Europe, Changwon (Korea) and India. 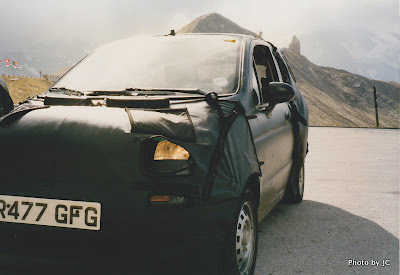 In September 1997 I was able to drive a Matiz production prototype on the Grossglockner Pass in Austria, during the pre-production test programme. You could certainly notice the 800cc three-pot's lack of power in those conditions, but once we began driving through flat Austrian farm land, the car was quite competent, without being buzzy! The replacement for the baby Tico had a lot to live up to. The original Tico was a very tough little car. 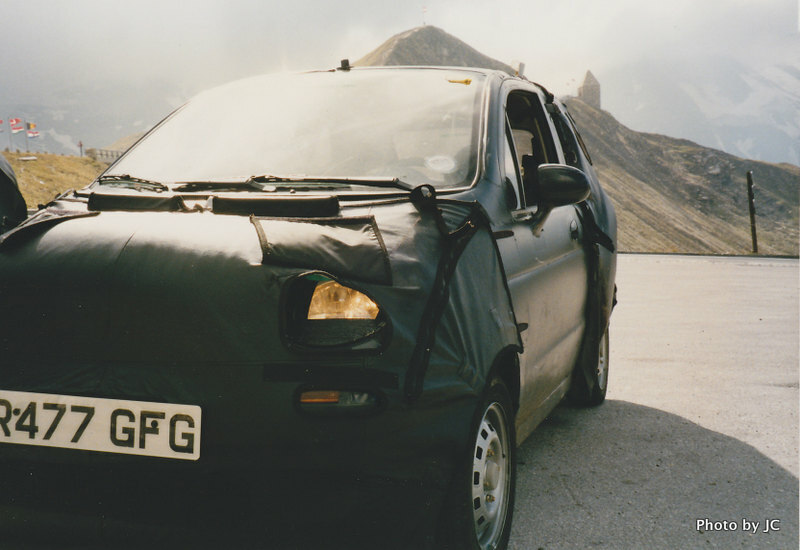 In 1992 A team of Daewoo engineers took a standard production car over a 20,000km, 5-day transcontinental trip from London, via Europe, Russia and Siberia to Beijing, completing the journey without any malfunctions. 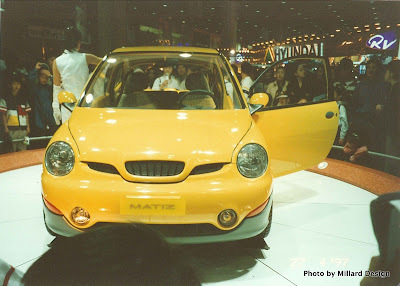 Matiz concept photos are amazing and unique! 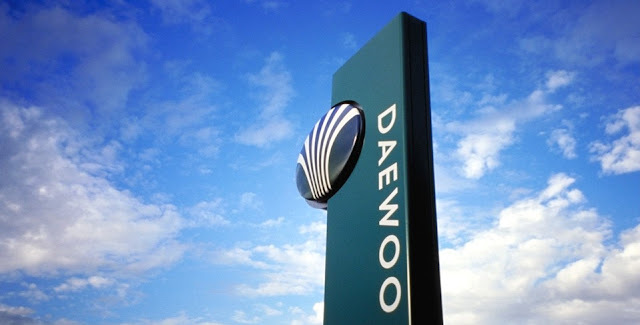 You have such photos Daewoo Shiraz, Mantica or Joyster?